While rugs are widely appreciated as an effortless home decor item, in addition to their act as a decoration item, they also add a positive aspect for keep the indoors clean, not just the floor but the air too. They help soak in the extra ia pollutants, but that’s not what we intend to focus on today’s blog! We are here to help you make an informed choice when it comes to rug shopping. While there are a plethora of rugs and carpet types out there that you can use to decorate your home with. We have jotted down to a specific bunch of 5 types that should fulfill your requirements just right. Yes, Area Rugs Are Popular And A Must Have! Both comfort and utility are top factors when it comes to buying home furnishing. While we love counting rugs as an important element of home decor and furnishing, nothing can effortlessly make a space in your house cozier and put together than a beautiful, large area rug. Often people think of area rugs as only being useful in dining and living room areas, however, a nice large area rug in your bedroom just might be exactly what you need. If it’s comfort that you seek, take my advise on the top 5 coziest rugs to add to your bedroom decor. Viscose rugs are the perfect texture and material to use if you want to get that comfortable and stylish look for your bedroom. 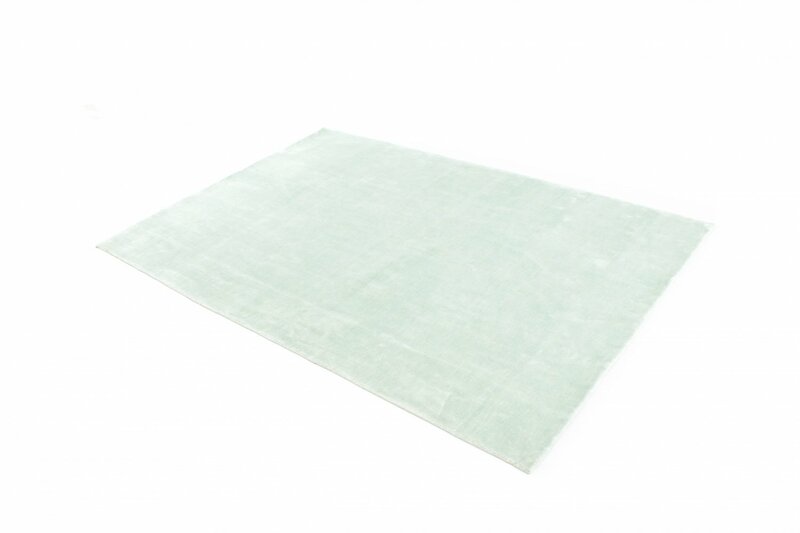 The viscose rugs are lightweight, but also very soft and look great too. You can get them in many different colors and designs and the material is very flexible so it can be used on many different occasions. Another really great value that a viscose is rug will add is that it is usually very lightweight and therefore easier to carry from the store to your home! Shag carpeted rugs may make you think of a retro type style because they were so popular in the 70’s but they are not what you think anymore. You can get a shag rug in any color and any style but still get the benefits of having the shaggy top. The shaggy top makes for a comfortable feel on your bare feet and also add a pop of design to your room. Any rug with the memory foam material will make for an extremely comfortable feel. The memory foam instantly absorbs any friction and stiffness from the ground leaving you and your feet feeling incredibly cozy. For someone who has a minimalist style and likes to keep the decor in their bedroom simple and light, memory foam rugs are the perfect option. Wool is another excellent material to use when striving for comfort. Wool is soft and cozy but can also be used in many different unique styles and designs. Go for the wool in the winter or fall when it’s colder outside. Another added advantage of getting a wool carpet is they last for years to come. Provided they are placed in areas with optimal to low foot traffic. Their main advantage is comfort hence should be placed in sitting area where you prefer to sit collectively. Last but most certainly not least on our list of comfy rugs is silk. Silk is such a great material to use when trying to achieve comfort. It is soft, smooth and very lightweight, making it the perfect selection. Unlike the wool, use silk in the warmer months since it is less fluffy but all the more comfortable. Produced beautifully, these rugs are generally hand-knotted and made available in a wide variety of patterns too. So choose as per your home decor’s color contrast. Hey fellow shopper! We hope the above choices help you make up your mind.